The Balearic Islands are among Europe’s best places to enjoy wild parties and nightlife, which is good news for those of us who like to dance until the sun comes up. But there’s so much more to the region than raucous nights out. 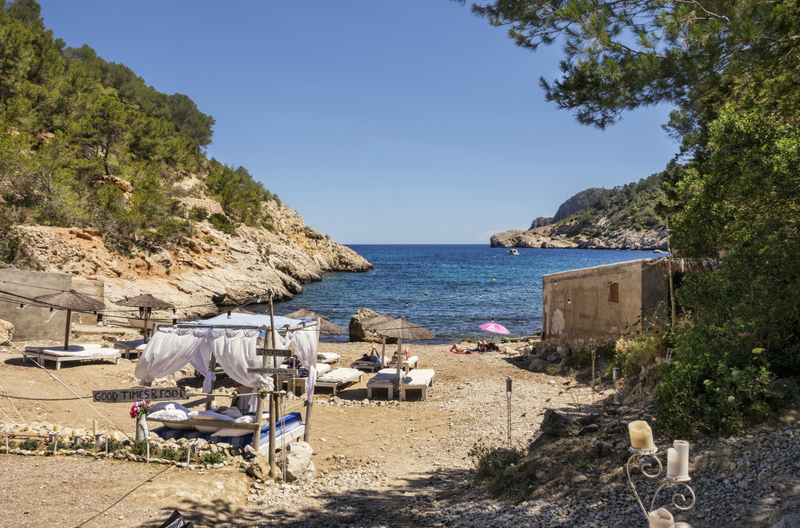 With rural villages, quiet coves and seaside retreats, Ibiza is actually somewhere you can enjoy nothing but peace and quiet – something you may not have expected. Here are three resorts and towns in Ibiza you should consider exploring if it’s tranquillity you’re after. Each location is brimming with beauty, history and a range of activities suitable for solo travellers, couples and families alike. Dalt Vila (‘high town’) is a UNESCO World Heritage site; a charming maze of cobbled streets in Ibiza Town nestled behind fortified walls. Visitors enjoy ambling these enchanting streets under the warmth of the Ibicencan sun, admiring the traditional white houses with red and orange roofs and soaking in the sight of the sparkling Mediterranean Sea. Peek into courtyards hidden behind wooden doors to buy crafts from local sellers, keep an eye out for monuments, and visit the Convento de San Cristobal for real peace and quiet – it’s a nun’s convent that’s open to the public. 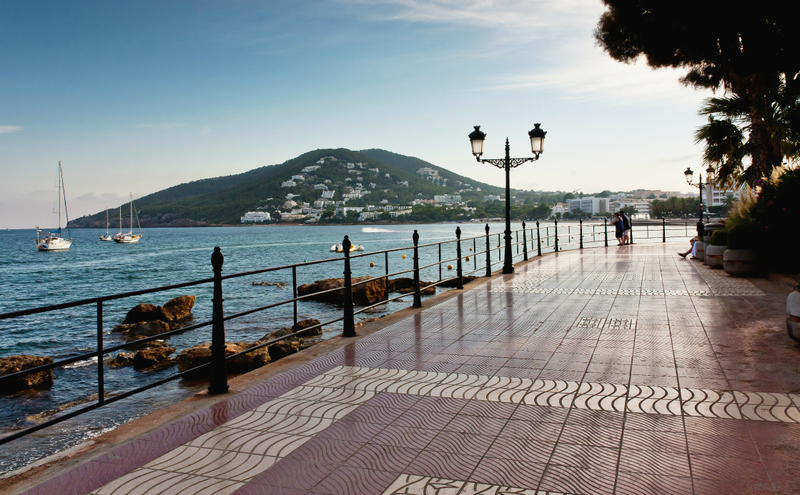 Some 25 minutes' drive away on Ibiza’s southeast coast is the picture-perfect town of Santa Eulalia. With silky sands, a sophisticated marina and designer boutiques, it’s one of the most luxurious and laidback resorts on the island. Meander down the tree-lined promenade for a coffee beside the sea, or head back into the town to explore the boutiques and savour what’s on offer in the restaurants. Santa Eulalia is the gastronomic centre of Ibiza, so you’ll be spoilt for choice when it comes to indulging in delicious food and wine. This quiet corner of Ibiza is also known for its art, so make the most of the opportunity to peruse the galleries by immersing yourself in the slow pace the locals are accustomed to. Another corner of Ibiza that’s unexpectedly peaceful is Puerto de San Miguel, a small resort on the north coast of the island. Given its distance from the bars and clubs Ibiza is famed for, it’s a resort that’s ideal for those seeking peace and quiet. Here you’ll find one of the most sheltered beaches on the island, making it the perfect spot for sunbathing, swimming or simply soaking up the tranquillity. Lay your towel for a relaxing rest and read, or explore the nearby Cuevas Can Marça at your leisure, before pulling up a chair in one of the many restaurants that line the beach. Visitors and locals rave about Port Balansat, a restaurant claiming to serve the very best fish on the island, so sit back and order some traditional Balearic dishes to sample. 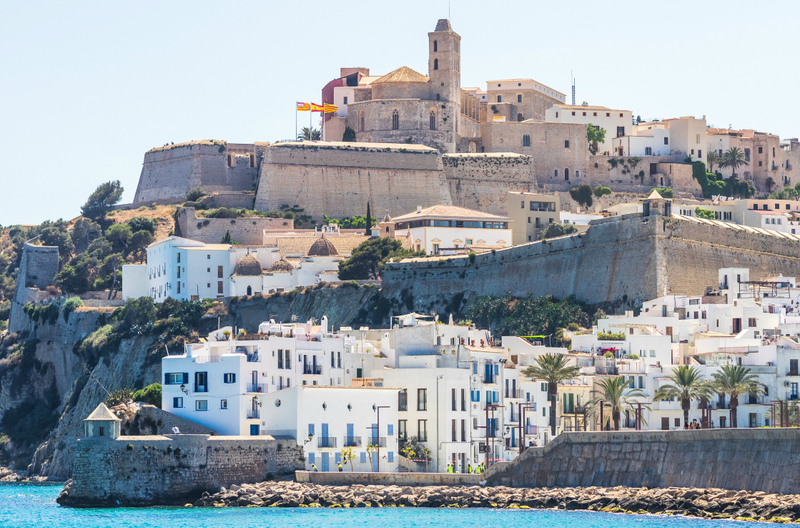 As you can see, Ibiza has more than its fair share of secluded spots and family-friendly locations, well away from the busy nightlife capitals like San Antonio. Hire a car so you can easily reach these quiet corners, soaking up the unique and chilled-out atmosphere of this wonderful island.